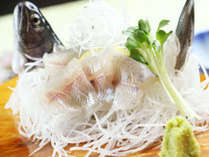 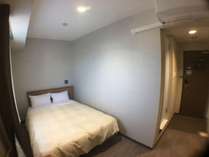 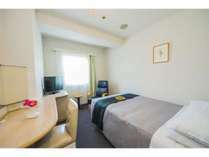 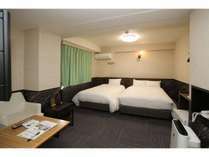 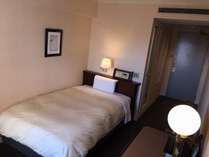 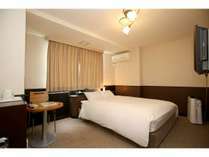 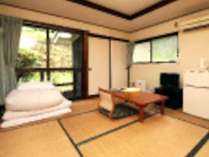 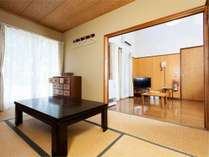 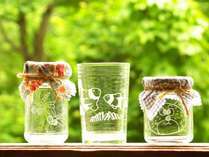 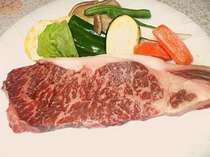 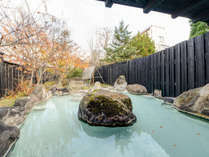 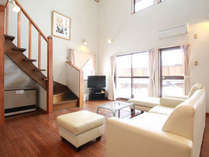 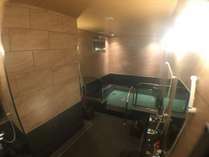 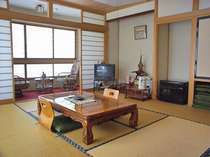 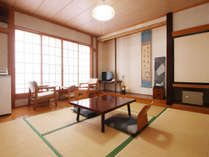 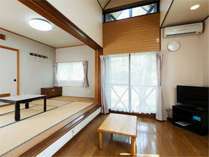 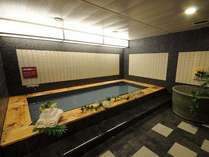 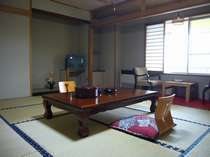 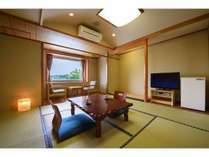 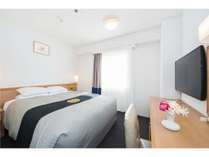 1 Minute walk from Iwaki station! 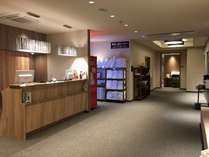 1st floor space has been renewed and open again!! 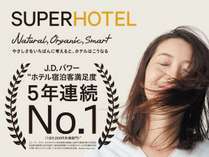 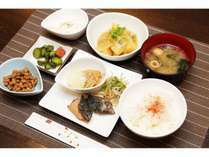 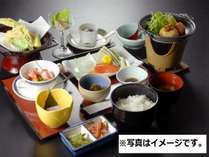 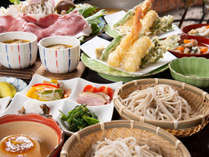 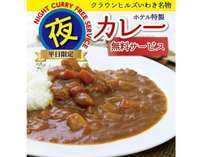 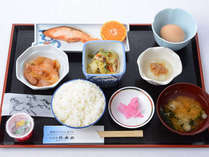 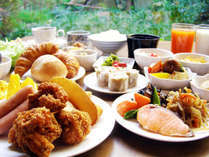 [2-min walk from JR Iwaki Station] Re-opening promotion ongoing that includes our popular breakfast! 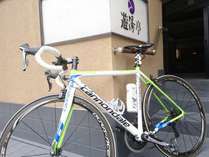 It's close to Iwaki Yumoto Station. 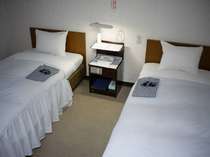 "Ideal comfortable space hotel" with free breakfast service. 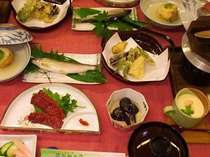 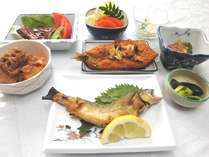 Enjoy Futatama Onsen, an undiscovered hot spring located in a valley as well as local cuisine using wild mountain vegetables and fishes. 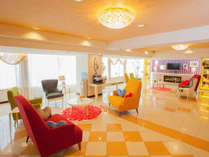 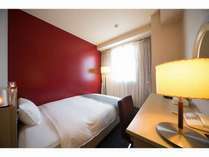 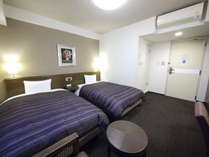 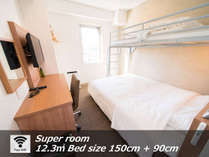 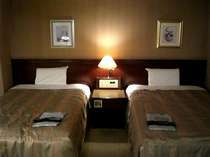 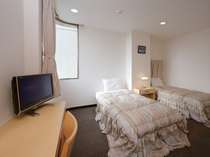 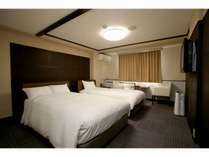 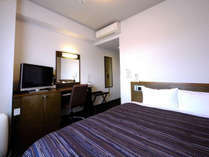 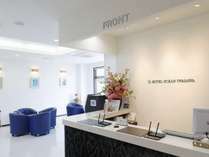 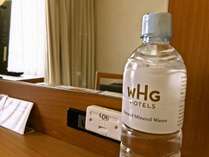 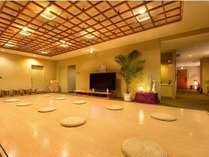 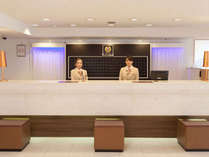 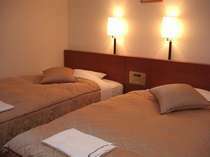 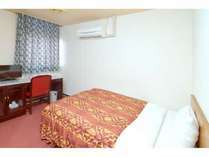 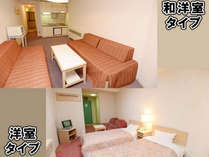 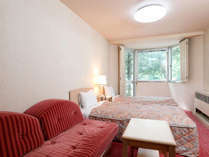 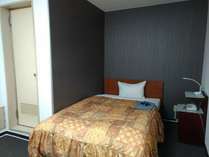 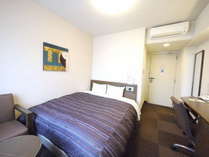 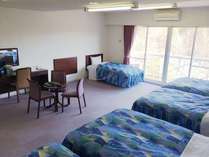 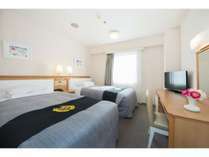 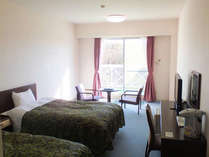 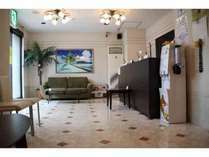 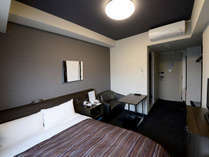 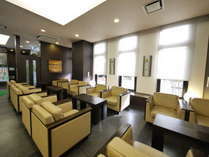 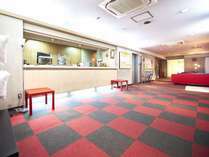 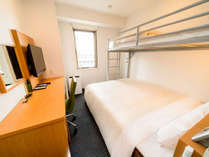 All rooms have free wireless LAN connection, it's suitable for business, 5 minutes' walk to convenience store. 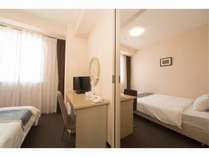 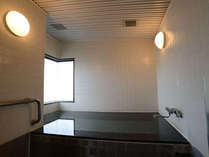 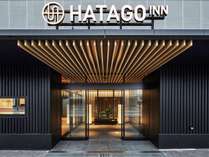 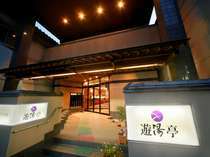 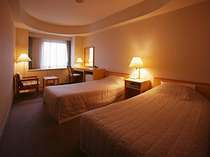 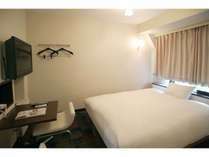 The hotel's location offers convenient access to nearby tourist attractions, and it's a 7-minute drive from Iwaki Yumoto Interchange. 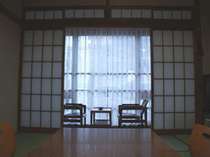 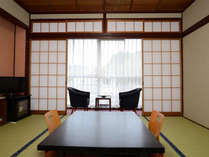 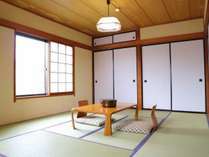 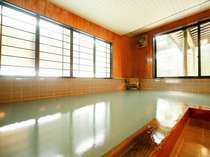 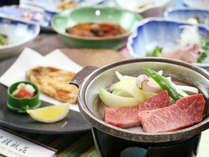 A relaxing ryokan in Urabandai highland with seasonal beauties. 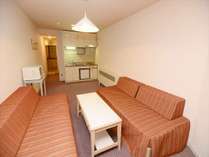 All rooms equipped with a kitchen - so you can cater for yourself. 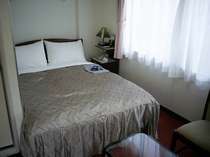 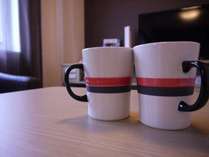 Perfect for extended stays, too. 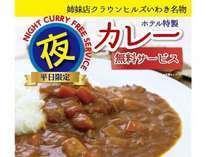 Just outside the South Gate of the Tokiwa Line at Izumi Station. 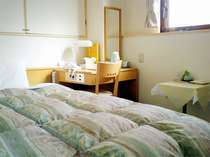 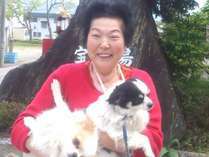 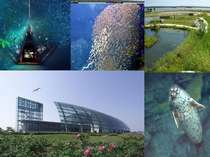 This location gives you access to Yumoto, Onahama, and Ueda. 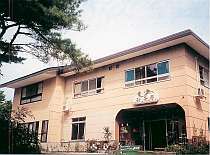 A Greek-style sports resort! 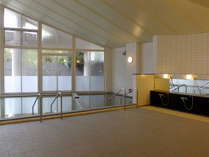 Your whole body will thank you for exercising in our peerless facilities! 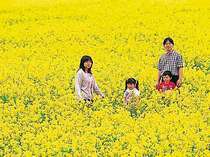 No need for fancy outfits. 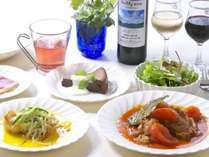 Enjoy the French bistro in your everyday clothes. 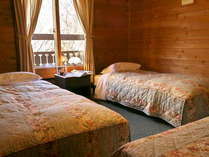 Come and discover a little log house in the forest. 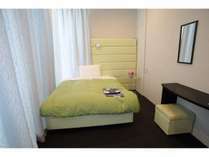 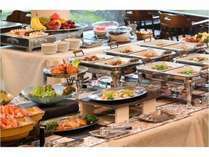 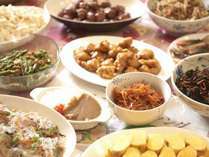 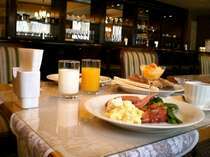 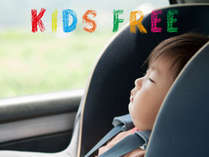 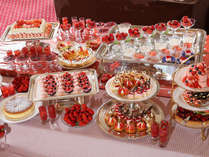 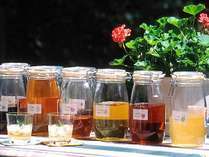 Extensive rental items and free breakfast service get great word-of-mouth reviews. 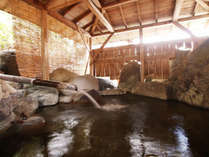 Hot springs flowing straight from the source. 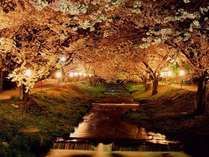 The fragrance of the water drifts through the air.